Hello readers, today I am back with another new post. As we all know that paytm is taking 2% charges to send paytm cash into your desire bank but I have a trick to send paytm into bank at free of cost. 1. For avoid giving charges you have to create merchant account. For merchant your have to visit this link from HERE and fill up the form. 2. Your form will be submitted and paytm will contact you within 48 hours. 3. 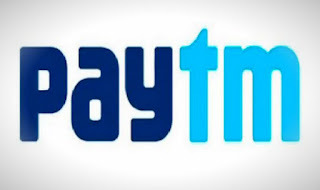 After confirmation of your form, you will successfully created paytm merchant account. 4. 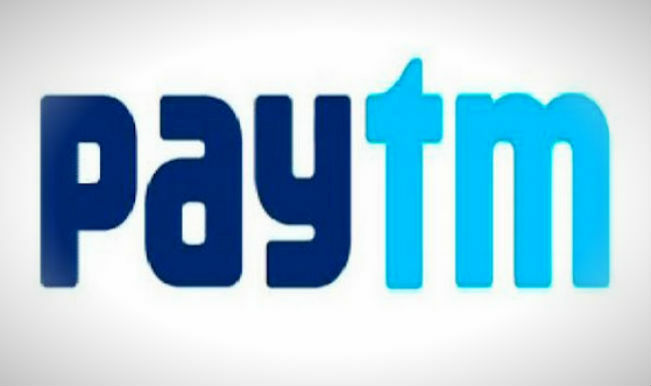 Now send paytm cash to bank account at free of cost.